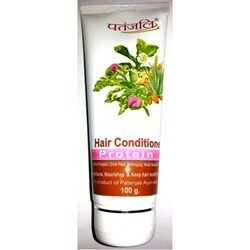 divyapharmacyshop.com : Baba Ramdev Baba Ramdev Patanjali Protein Hair Conditioner get online in india"
1. Now protect the colour of your hair by applying this hair conditioner from the house of Patanjali.2. Made of premium quality ingredients, this conditioner will be a perfect pick for you. 3. It is an ayurvedic product that will make your hair look healthy. 4. 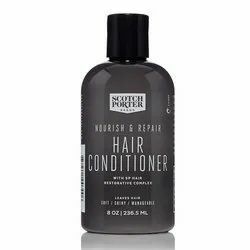 This conditioner is perfect for treating dry and damaged hair.5. Useful in dryness, roughness of hair. It provides conditioning for dry and damaged hair, regenerates hair growth and make hair healthy and strong.